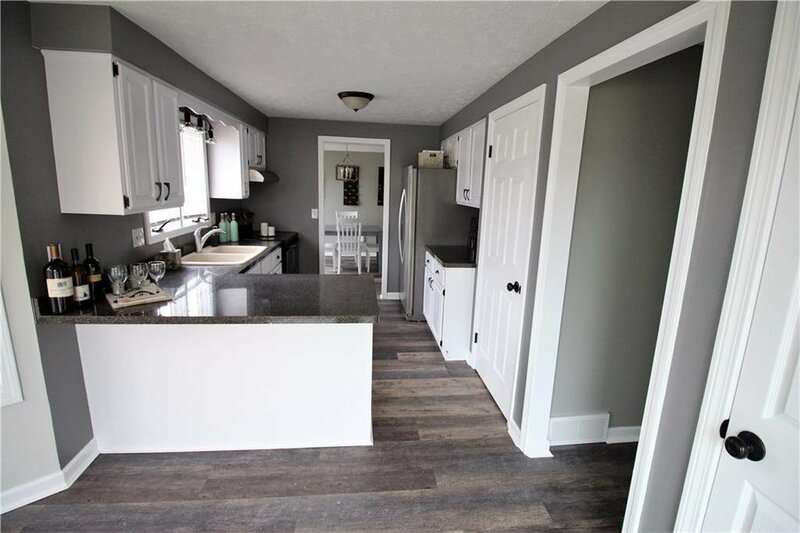 FULLY REMODELED HOME IN THE VILLAGE OF HILTON! 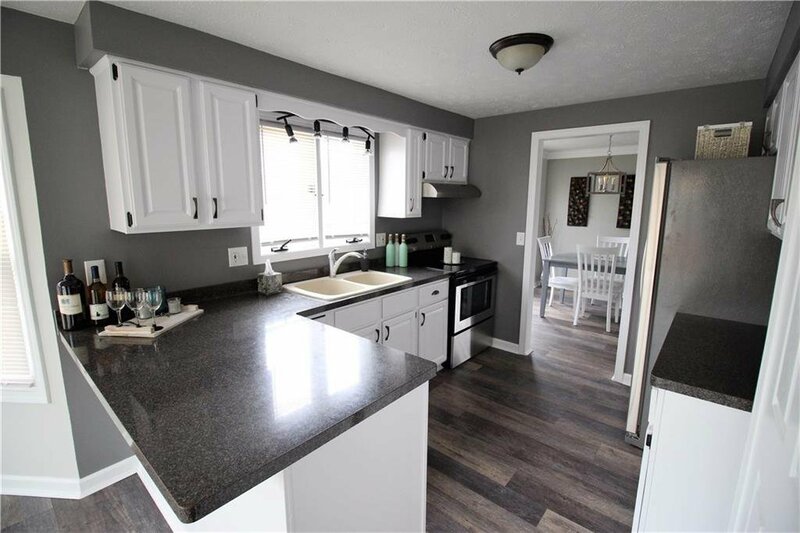 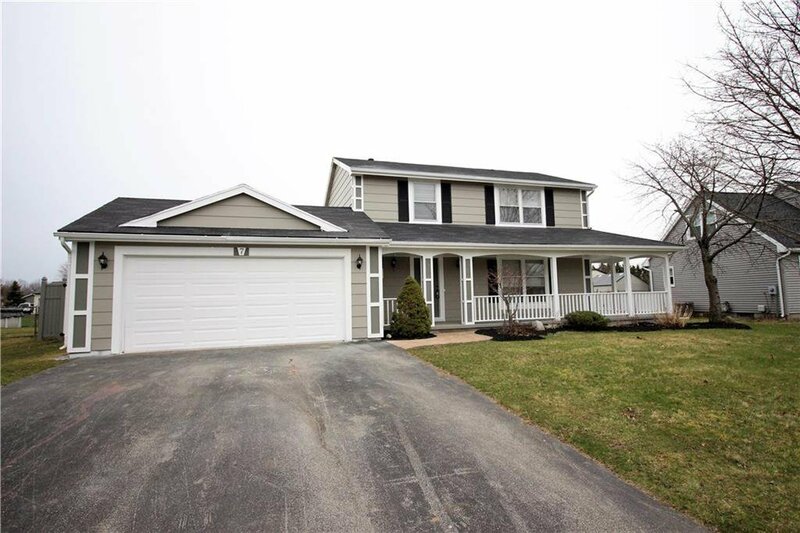 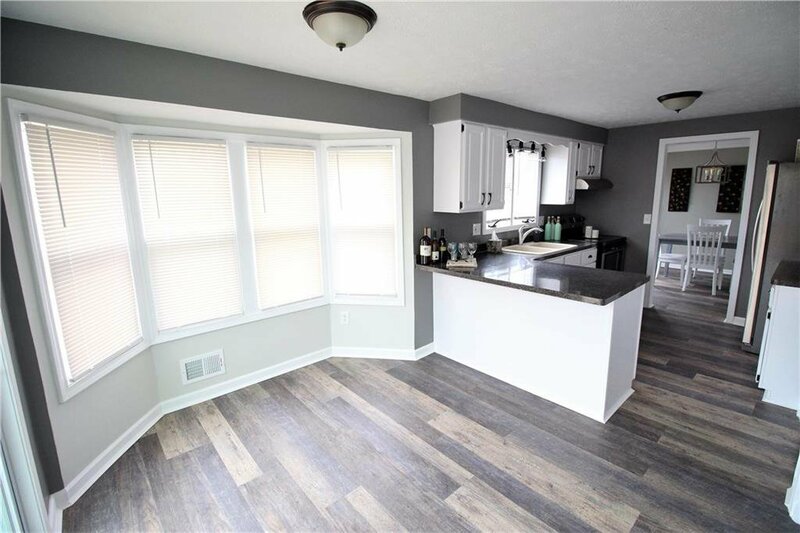 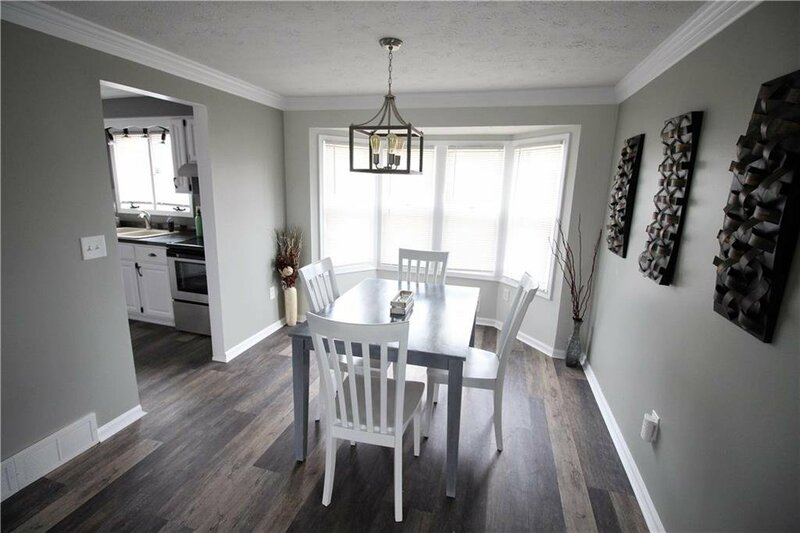 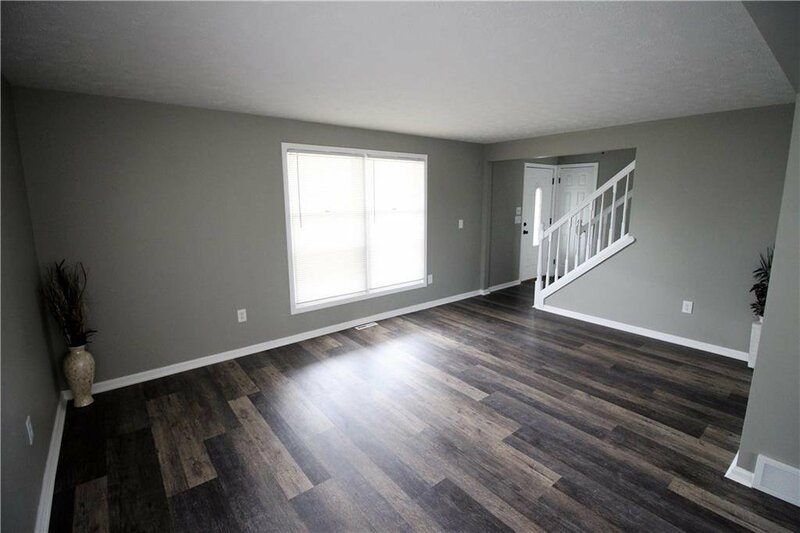 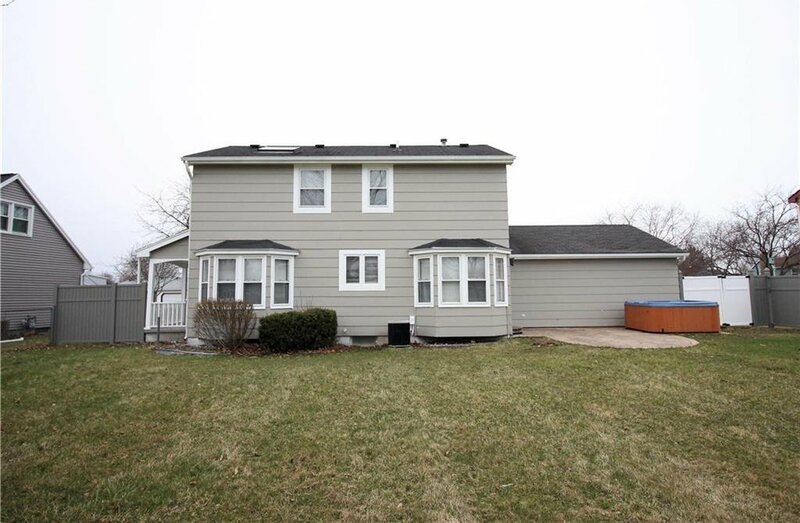 Move right in this 3 bedroom 2.5 bath home and enjoy! 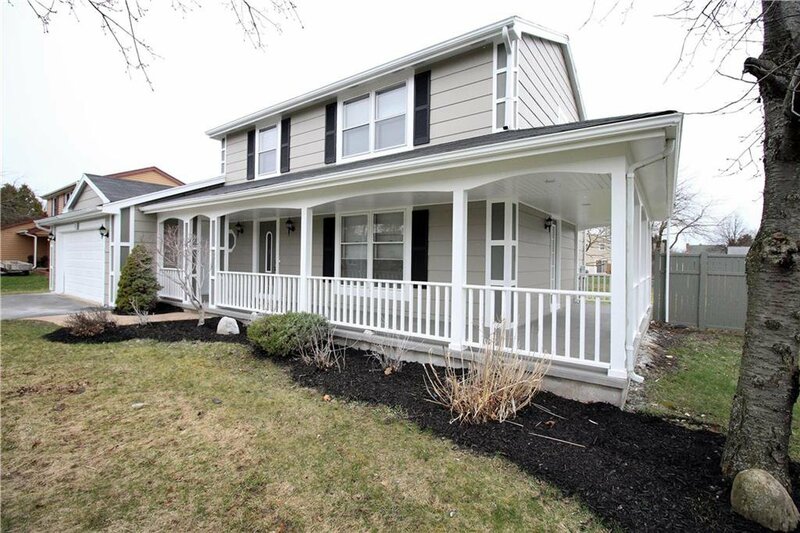 Great curb appeal with huge wrap around porch. 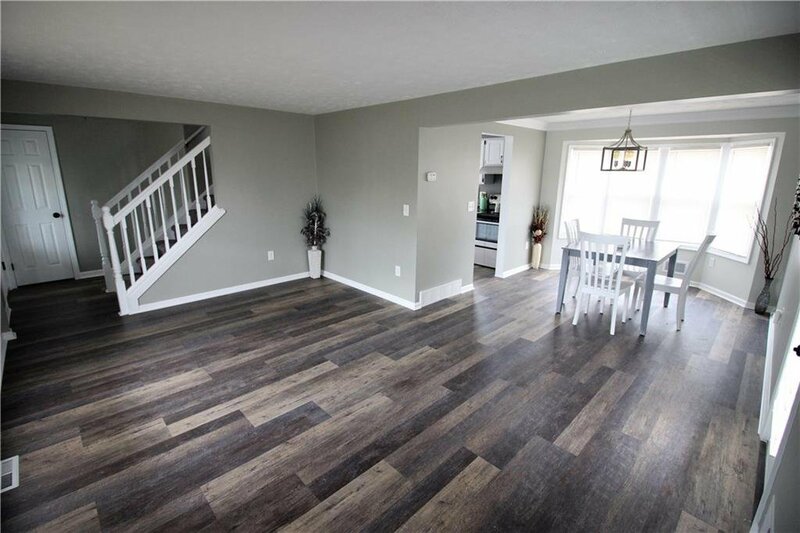 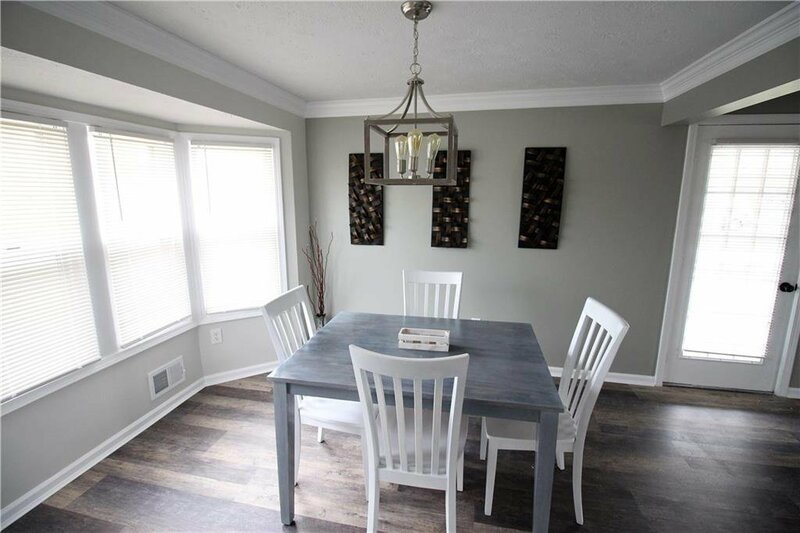 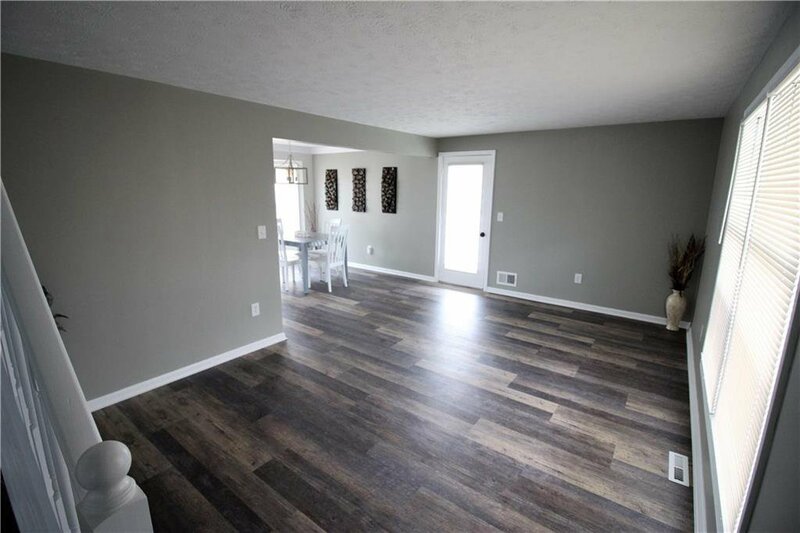 Large living room flows into formal dining area with brand new flooring. 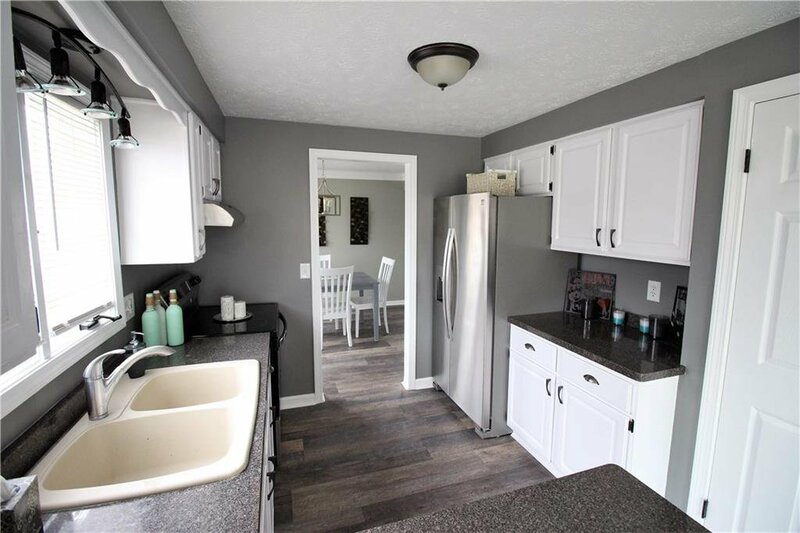 White kitchen cabinets and stainless steel appliances. 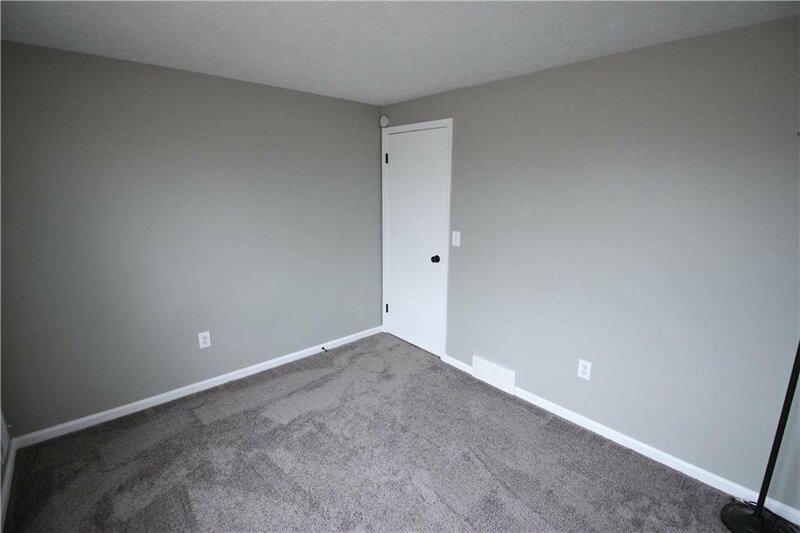 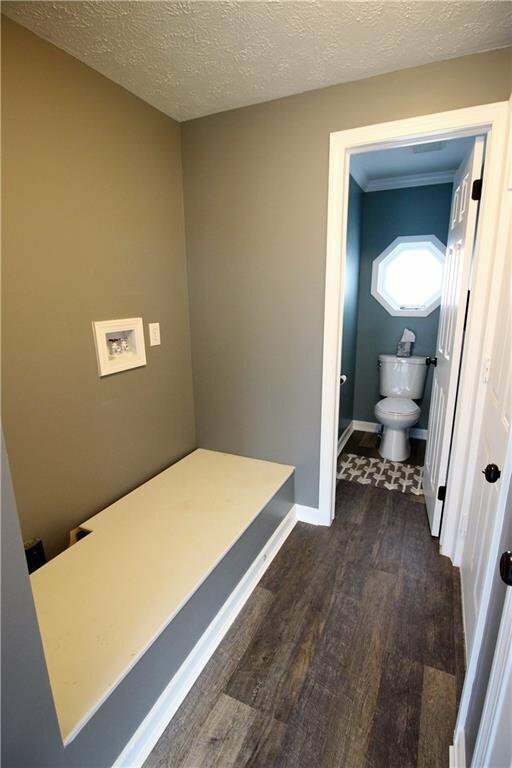 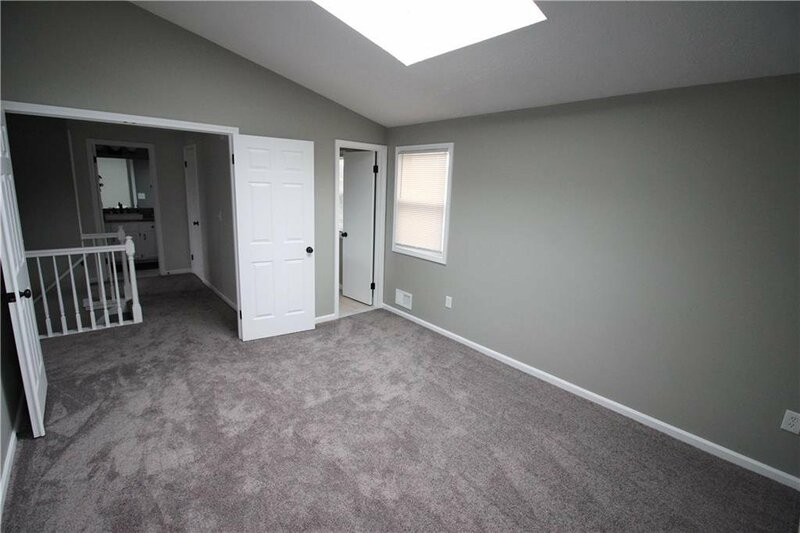 First floor laundry and half bath! 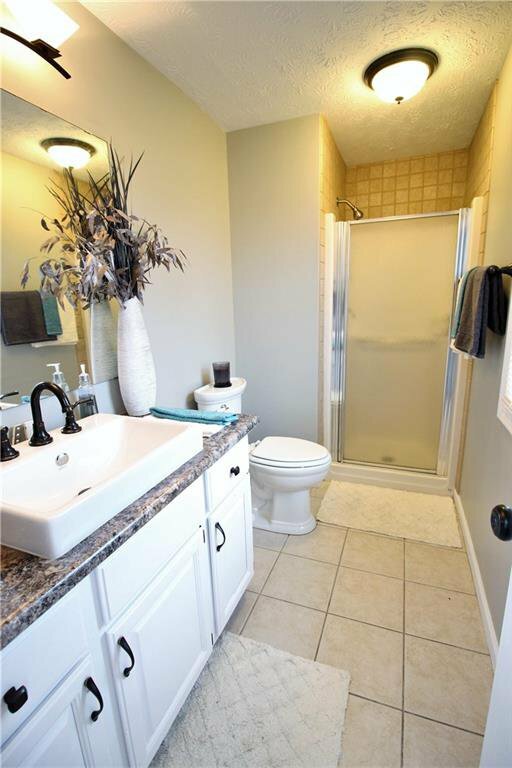 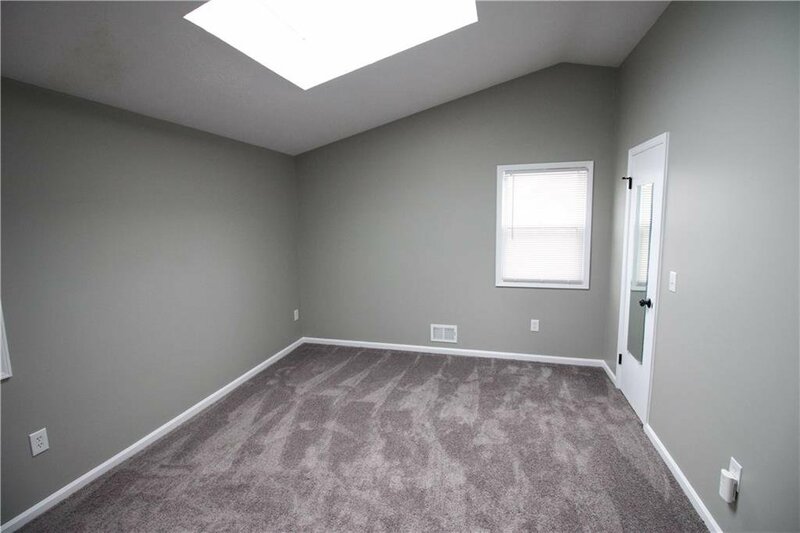 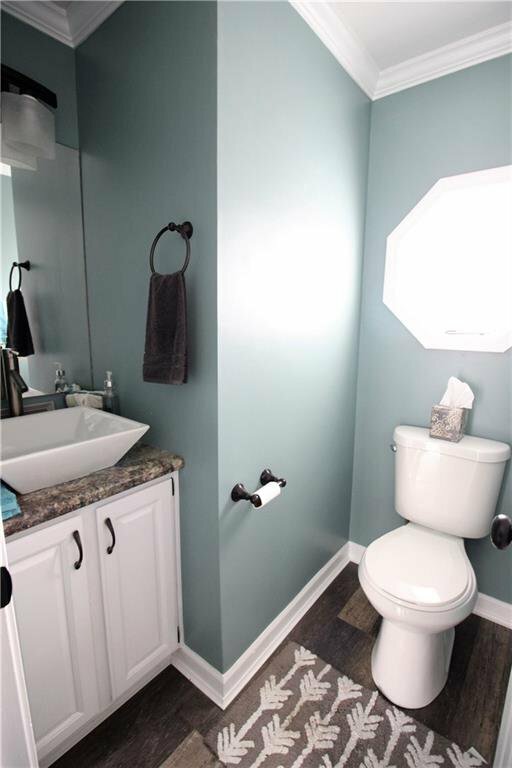 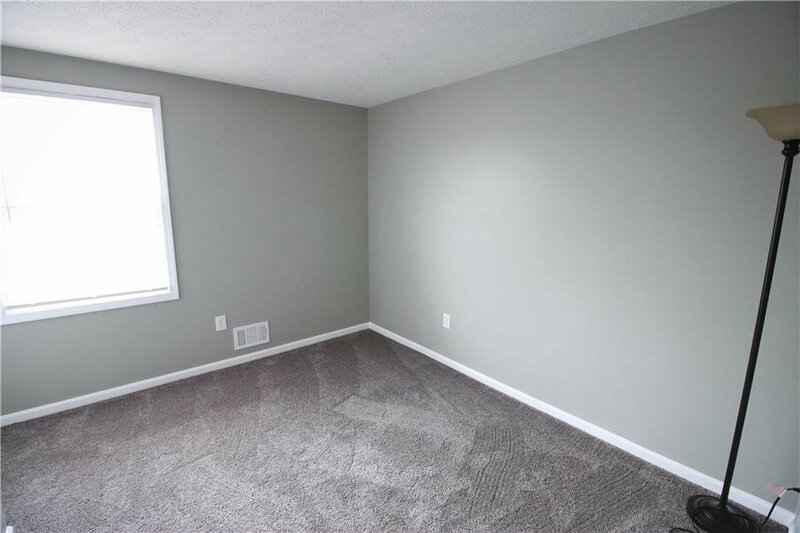 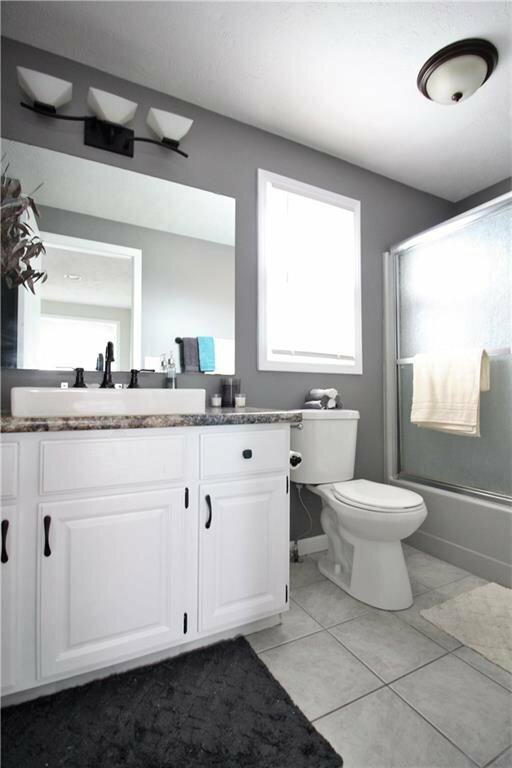 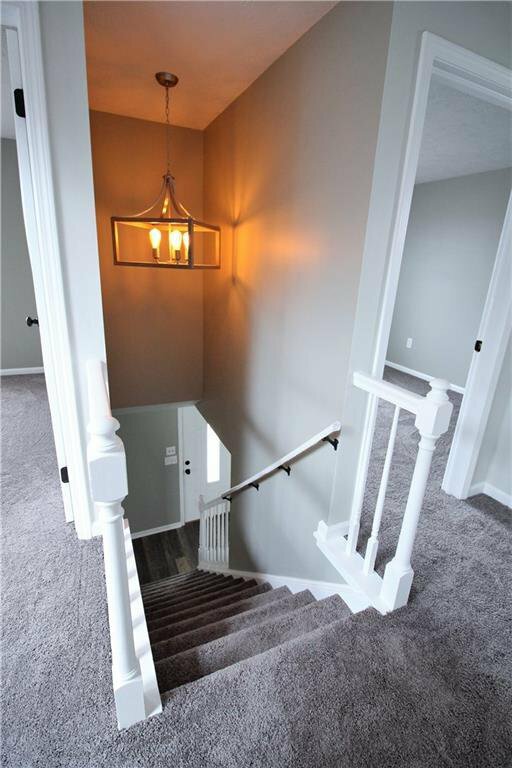 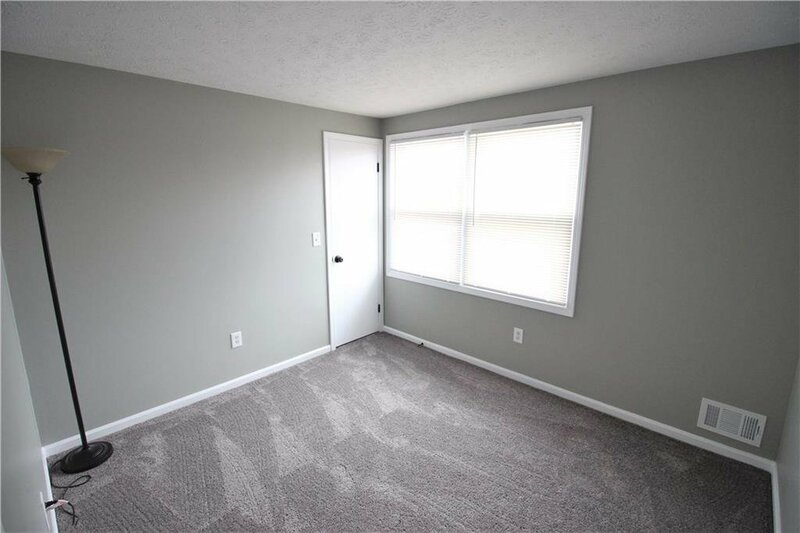 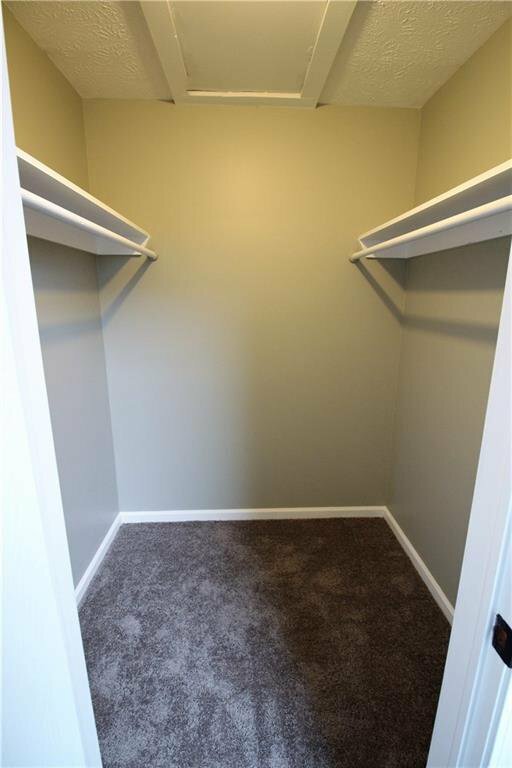 Upstairs is a master suite with vaulted ceiling, walk in closet and master bath! 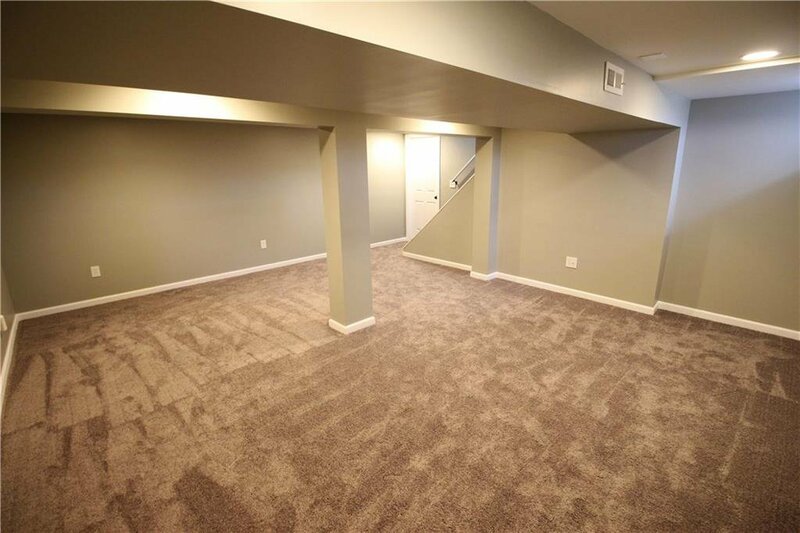 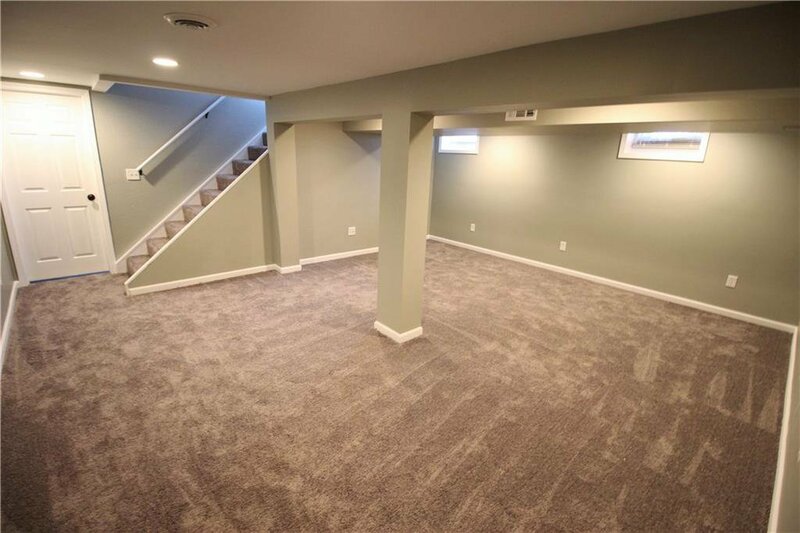 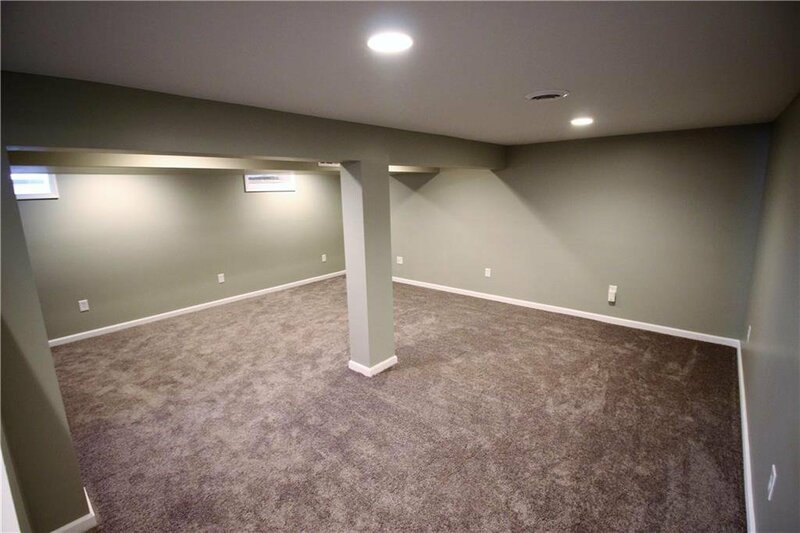 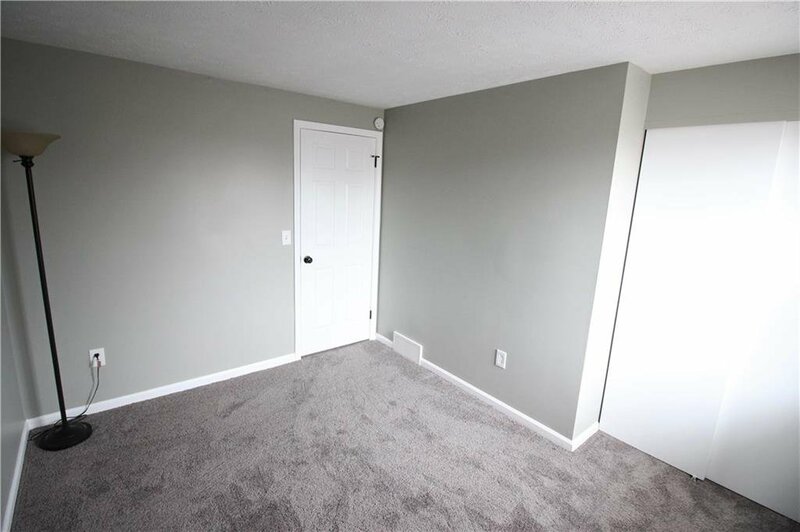 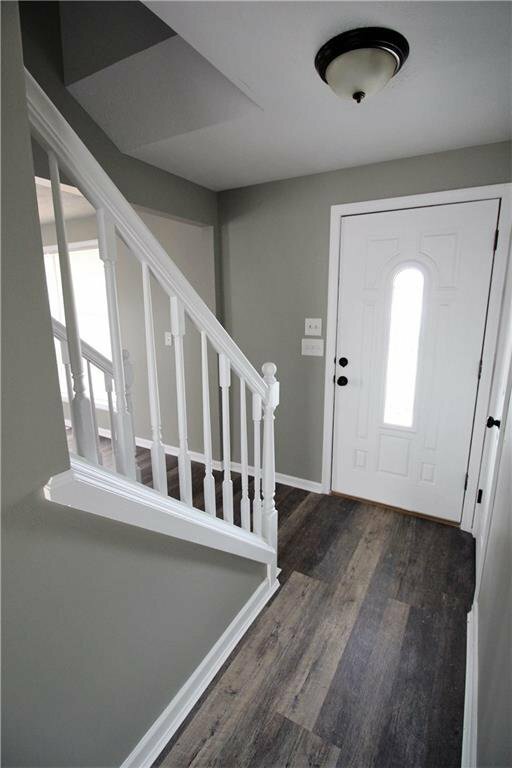 Basement was just finished for your enjoyment! 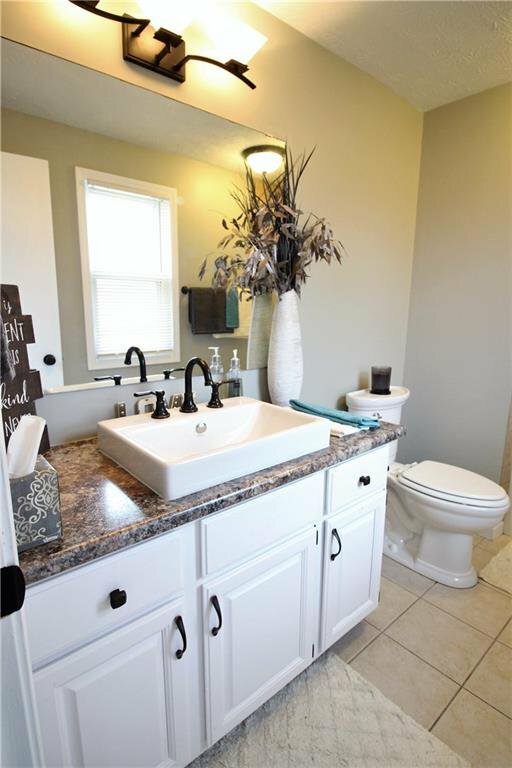 Call today to schedule an appointment to see your new home!